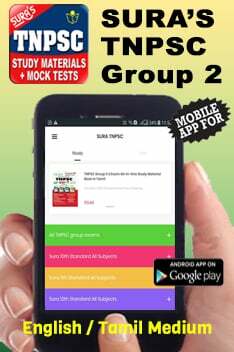 Tamilnadu Government is going to conduct the SSLC (10th) examination in the month of March and April 2018. 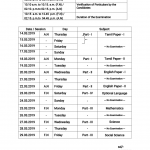 It has published its timetable for class 10 examination. Given below is the Tamil Nadu SSLC 10th Time Table for March 2018. Candidates who will appear for class 10 examination in the year 2018 must view the timetable for the examination. 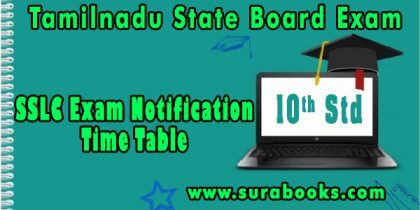 Candidates can also download the timetable from the official website of Directorate of Government Examinations at dge.tn.gov.in by clicking on the notification of March 2018 SSLC Examination Timetable, download and save it and take a printout of the timetable for further use. The department is conducting the SSLC examination for the subjects that are mentioned below in the table. 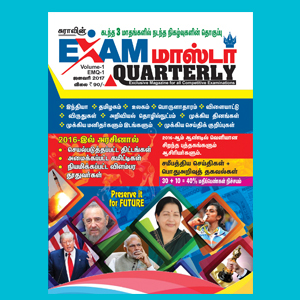 The 10th examination 2018 of Tamil Nadu will be held for the duration of 2 ½ hours. Candidates need to obtain minimum 35 marks out of 100 to pass in each paper.